While it would be nice if dreams simply fell into our laps, they’re usually the result of hard work. 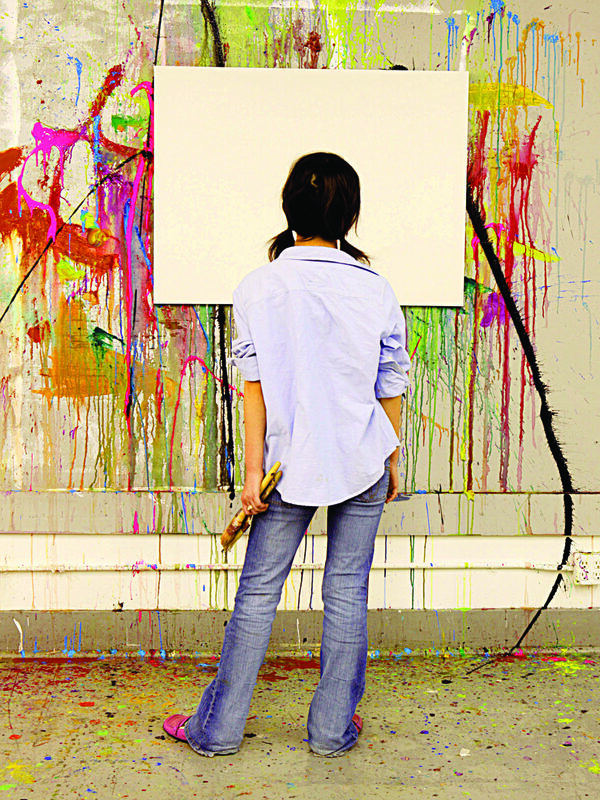 Preparation for an art or design career typically involves an art school education. For many art schools, one of the ways to guarantee a successful college admissions process, as well as for graduate school is to have an appealing portfolio. Each school you apply to will have requirements specific to them. Before submitting your portfolio, take note of due dates as well as the required size and format of work. Some schools accept works in development, so check if your target school is fine with that as well. International students or those from out of state may have a different set or additional requirements to pay attention to. Ensure that your portfolio contains a variety of media, styles, and approaches. The more diversified your portfolio, the better the college admissions committee can judge your promise as an artist. Art school applications begin to look alike after a while. Set your work apart by including art that speaks to your personal experiences. All art tells a story. Make yours honest and compelling. Some art schools ask you to submit your sketchbook along with your personal portfolio. What they’re looking for is where you find inspiration and how you develop ideas. Admissions officers like to see strong technical skills, but they’re also interested in learning whether you’re an out-of-the-box thinker, someone who’s unafraid to try new things. Be selective about which pieces of art make it into your portfolio. Most schools expect 10-20 of your best pieces, but include only those that truly showcase your range and talent. It is far better to have a small portfolio of 10 excellent pieces than a large portfolio of so-so work. Most art schools require a digital portfolio rather than an old-school hard copy. Save your work with sufficient pixels so that admissions can enlarge pieces without pixilation. Use JPG or PDF formats and RGB color mode. Finally, create an image inventory that includes the title, medium used, size, and date of the project. Look at the portfolios of current students to get an idea of what your dream school expects. If you know someone who attends school there, simply ask to see the portfolio they submitted with their college application. Many schools offer portfolio day events at which admission officers review your work and provide feedback. You can also ask fellow artists and/or former teachers to give you their honest assessments. Those opinions may sting a little, but they’re likely to make your portfolio stronger. Your art school interview will probably include a discussion of your work, including your inspiration and methodology. Ask a friend or family member to pepper you with questions in order to prepare for anything you may be asked during your interview. Unlike other four-year colleges, art schools generally put more importance on portfolio work than test scores or extracurricular activities. However, not all art schools require portfolios for college application. For information on portfolio review opportunities at Academy of Art University or college admissions, reach out to us via email at admissions@academyart.edu or call 415.274.2222. A Subaru Project on Your Industrial Design Portfolio? Why Yes, Please!